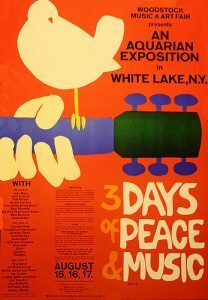 “The Woodstock Music & Art Fair” (aka, Woodstock) first debuted as a three day music festival in Bethel, White Lake, New York. 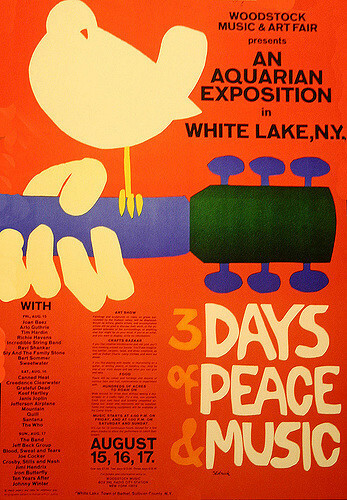 The first event in in 1969 attached an audience of 400,000 people.2 Some of the artists that performed in the first Woodstock were: “The Grateful Dead”, “The Incredible String Band”, “Janis Joplin”, “The Who”, “Blood Sweat & Tears”, “Crosby, Stills, Nash & Young” and the headliner: Jimi Hendrix. This ad hominem attack seems like a low blow from the author. I think that this tone comes from a writer who is fearful about the direction the music and the new generation is heading.